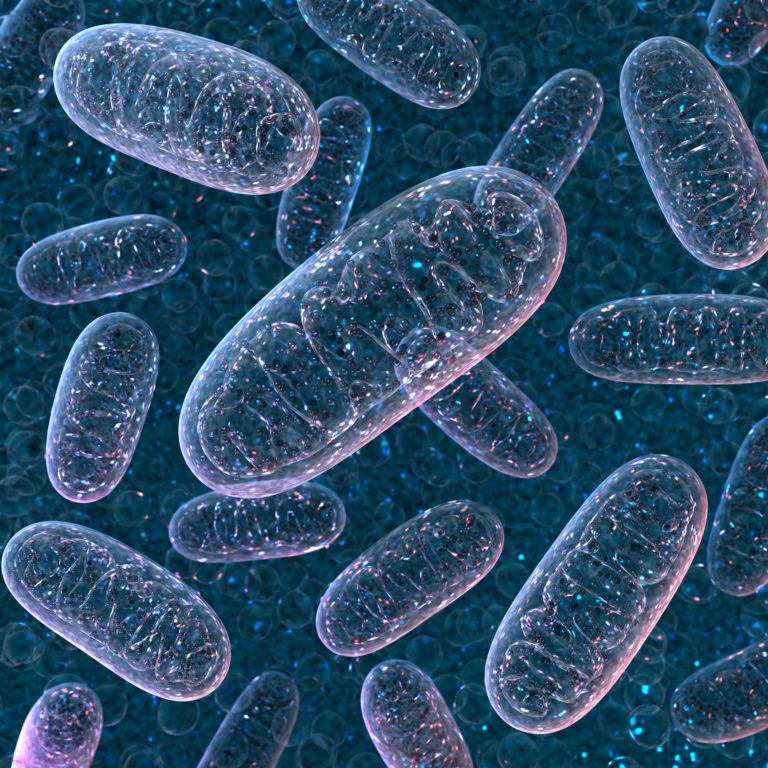 New Northwestern Medicine research published in Nature Cell Biology has shown that mitochondria, traditionally known for their role creating energy in cells, also play an important role in hematopoiesis, the body’s process for creating new blood cells. In the current study, Chandel’s team, including post-doctoral fellow Elena Ansó, PhD, and graduate students Sam Weinberg and Lauren Diebold, demonstrated that mitochondria control hematopoietic stem cell fate by preventing the generation of a metabolite called 2-hydroxyglutarate (2HG). The scientists showed that mice with stem cells deficient in mitochondrial function cannot generate blood cells due to elevated levels of 2HG, which causes histone and DNA hyper-methylation. “This is a great example of two laboratories complementing their expertise to work on a project,” said Chandel, also a professor of Cell and Molecular Biology and a member of the Robert H. Lurie Comprehensive Cancer Center of Northwestern University. Paul Schumacker, PhD, professor of Pediatrics, Cell and Molecular Biology and Medicine, was also a co-author on the paper. Chandel co-authored an accompanying paper in Nature Cell Biology, led by Jian Xu, PhD, at the University of Texas Southwestern Medical Center, which demonstrated that initiation of erythropoiesis, the production of red blood cells specifically, requires functional mitochondria. This research was supported by National Institutes of Health grants R35CA197532, T32 GM008061, T32 T32HL076139, K01DK093543 and R01DK111430, and Cancer Prevention and Research Institute of Texas New Investigator award RR140025.